Do you love Tarragon? How does it look? How does it taste? What can you use instead of the tarragon? 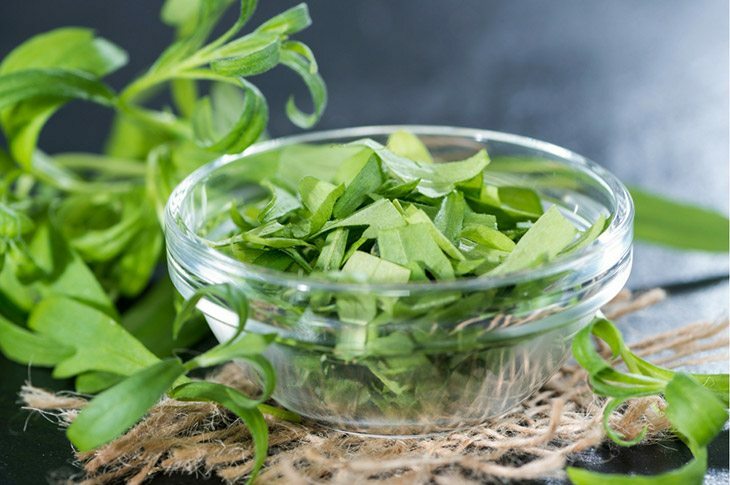 If you have ever used the tarragon, it has light, long leaves. It is a bittersweet herb that can be used when it is dry or fresh. This herb sells quickly as compared to others. It is good to have a Tarragon Substitute in case you miss this herb. 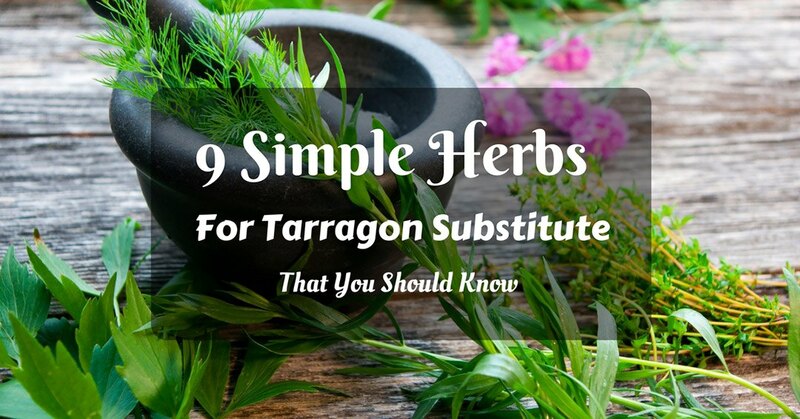 This herb can be used to substitute tarragon perfectly. It has slender, longer limbs. The leaves are thin and divided. 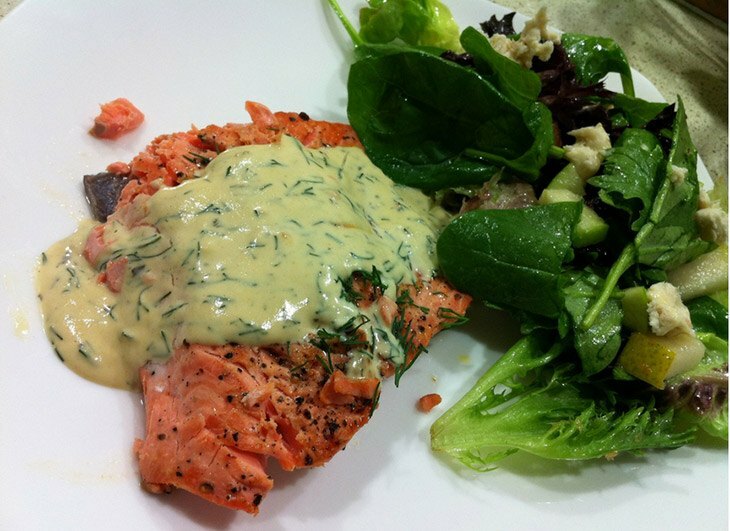 Substitute the right amount because the dill does not have the same flavor as the Tarragon. The dill has a bitter taste. This makes it suitable to be used with fish and meat. 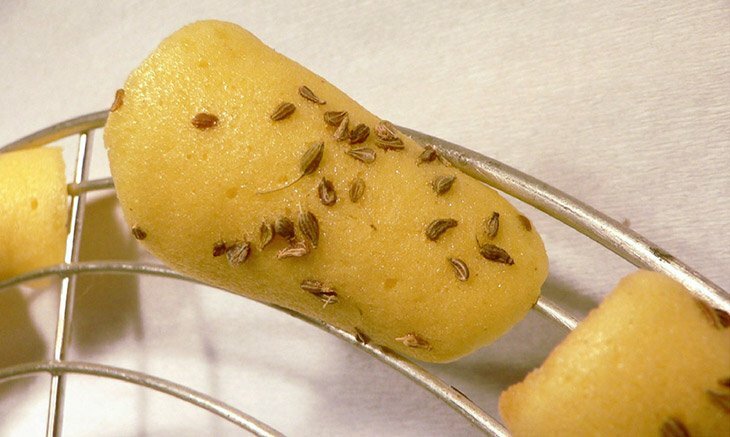 A small amount of the dill can give the best flavor without overpowering the bitter bite. You can make your own rub of herbs at home. This is good for Italian dishes. There are different types of basil. They include the lemon basil, holy basil, Thai basil, and the sweet basil. The basil can be used when it is dry or fresh. It has a stronger scent and flavor when it is fresh. This can make a good substitute for tarragon if you love the pesto sauce. It fits in with the flavors of cheese, sauce, and chicken. 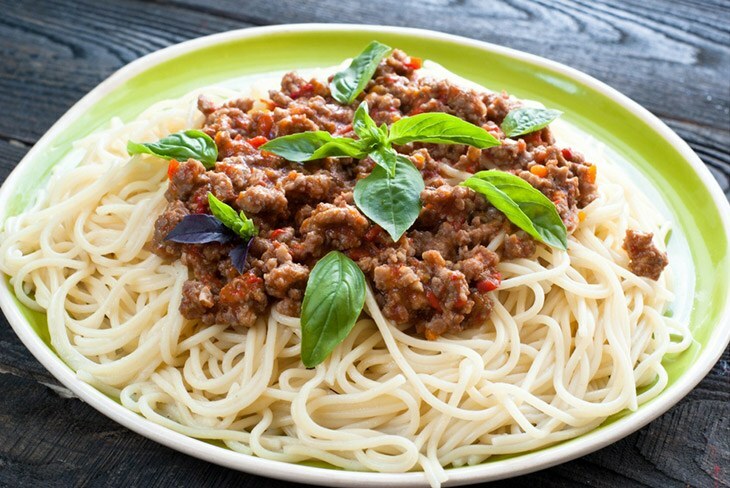 If you use the basil in baking, it will dry up and give flavor to whatever you are cooking. These leaves can be eaten with food or sautéed. Ensure that you use the right quantity to avoid overpowering or underpowering the flavor. This a good substitute for Tarragon. The herb has smooth and ovate leaves. It has citric, sweet taste. During the cold seasons, the marjoram is out of season. It can be used in sauces, stews, dressings, and soups. It is versatile as the tarragon. This makes it suitable for dressing meat. You can try this to make a salad dressing at home. This is not common in America. It is an excellent substitute. The aroma and scent are similar to that of fennel and tarragon. They are not strong. It is mostly used in France and England. The herb complements most foods perfectly. The leaves are used to enhance the flavors of vegetables, soups, salads, eggs, white fish, and chicken. 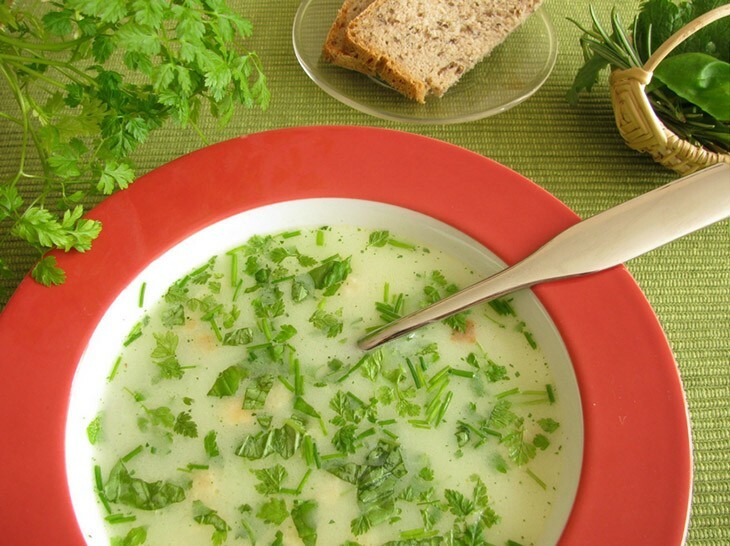 It can also be a good substitute for chives and the parsley. The taste is better when the leaves are fresh. They should be added to dishes at the end. This plant belongs to the carrot family. It has feather-like leaves. It can be used for medicinal purposes. 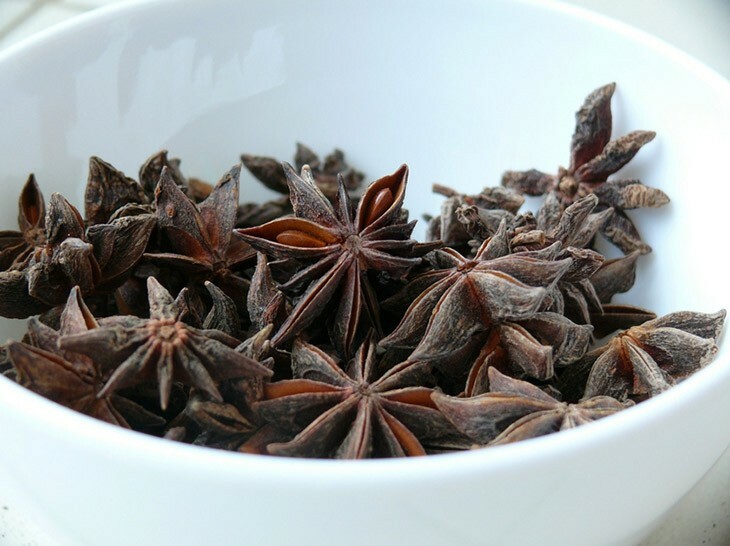 The taste is similar to that of anise seeds. The flavor is indescribable. The leaves are used to add flavor or garnish salads, puddings, soups, and f﻿﻿i﻿﻿sh sauces. The herb is very versatile. 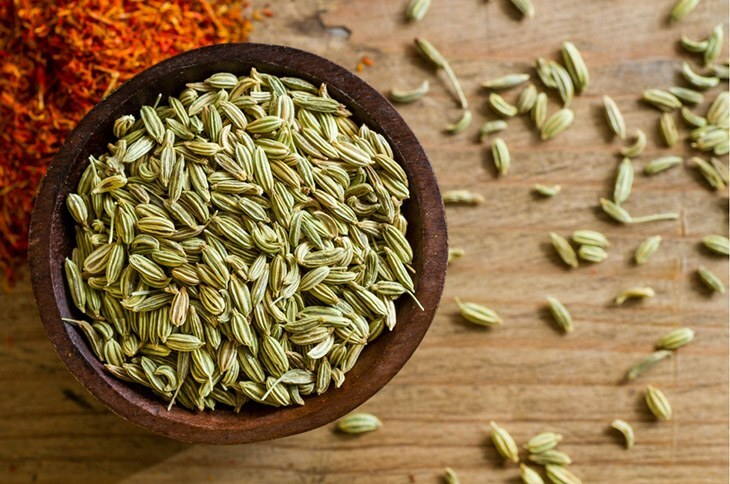 The fennel is ground so that the fragrance and its flavor are kept intact before it is added to any dish. The seeds can be toasted before using them. The fennel seed is mostly used as a savory spice. In cooking, it is used as a flavoring base and condiment. The seeds can be used in the curry powder and the seeds that are coated with sugar can be used to improve digestion. They can also be used to add flavor to dough, biscuits, bread and cheese. Ensure that you use the right amount of fennel in your food. large amounts can be toxic. This can be used for breading to get extra flavor. It is also known as anise. The plant bears both flowers and fruits that are edible. It is used as a flavoring in drinks, entrees, and candies. It has a flavor similar to that of the black jelly bean. 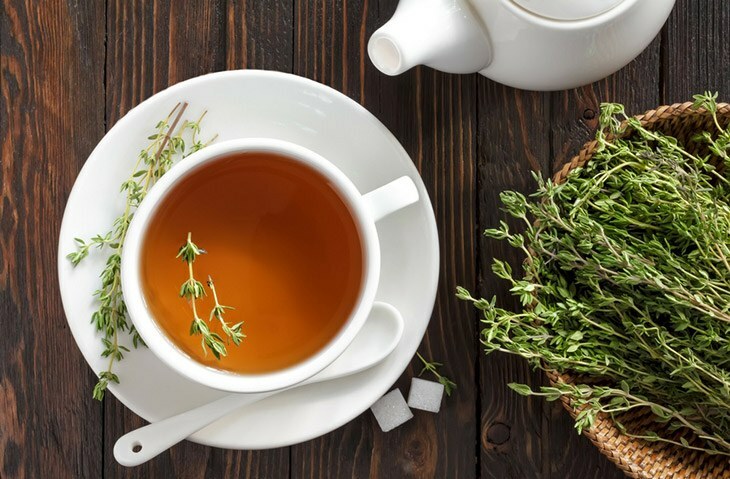 It can be used in liquor, flavoring te﻿﻿a, and an antiseptic. It has a medicinal value which makes it more popular. It is used to treat menstrual problems in women, pain from bloating, and colic in kids. Most people love it when in desserts like cookies. This is because they have a sweet flavor. 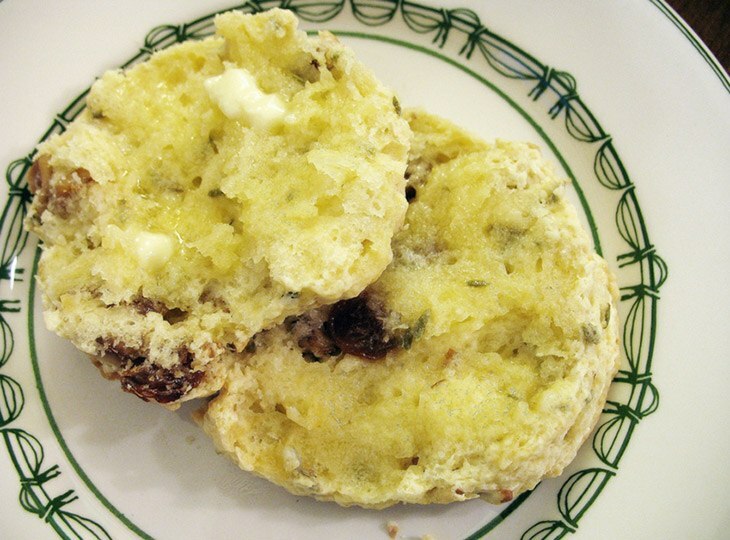 If you are baking cookies, try to substitute the tarragon with the aniseed. Or try the aniseed cookie recipe. It is very simple and easy to prepare. Use the right amount of aniseed in your food. If you use large amounts of aniseed, the food may turn bitter instead of sweet. If you are not sure of the quantity you require, use less and add more later if you need to. This herb has bipinnate leaves with greenish white or white flowers. It is the roots and seeds that are edible. It has medicinal value. It is also used to add flavor in most culinary products. Some people use the seeds and leaves to flavor the liquors like the chartreuse and gin. Its flavor in alcohol is very distinct. 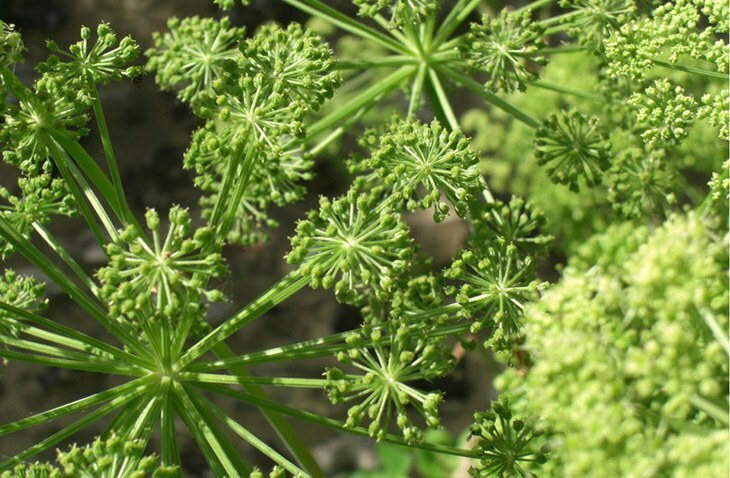 The angelica adds some flavor in food, the same way as tarragon. It is used to sweeten the food. This is a good substitute for tarragon. It is difficult to get it. You can grow it yourself. It is good for jams and cookies. Oregano is used in a variety of dishes to add flavor. The fresh leaves can make a dish to be great. This can substitute the tarragon. 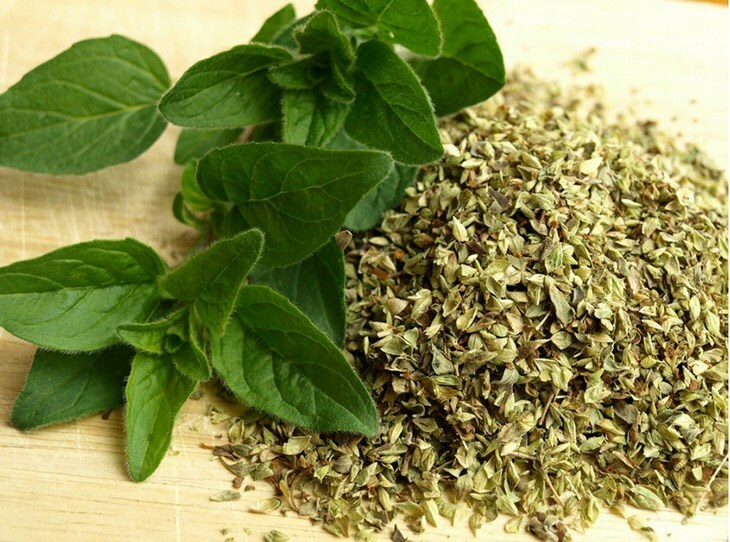 The oregano aromatic flavor works well in many dishes. You can add it to the vegetables, starters, eggs, and salad dressings. It is advisable to add the oregano to meat before cooking. This will help to reduce the toxins that can be created in the process of cooking. It has tiny leaves that are pungent which make it be referred as a strong herb. If you want the leaves to be more pungent, you can dry them. You can try them in your recipes by substituting tarragon. This is the most suitable substitute for tarragon. It is versatile. This is more popular as compared to the other herbs. The herb was used to give aromatic flavor liquors and cheese. Thyme tastes really good. It can be used dried or fresh. In the grocery, you will find it cut in sprigs in the herbal section. It grows from a woody stem. The leaves have white flowers. The leaves resemble those of oregano. The thyme is different but it can substitute the tarragon very well. It can be used in meat and vegetables. 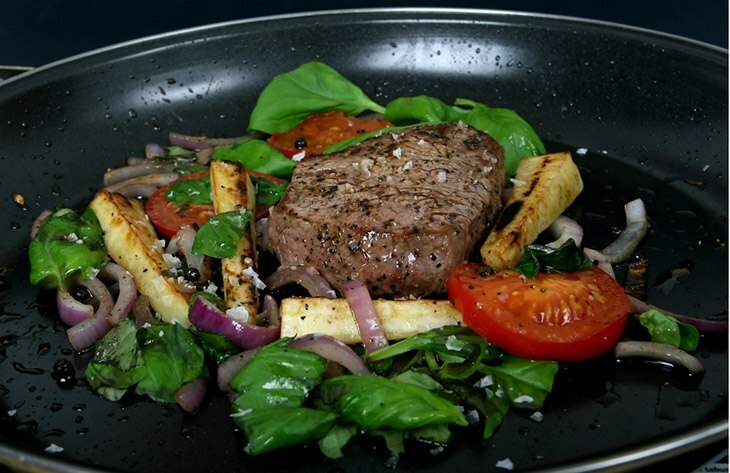 Thyme retains its flavor all through the cooking process, this includes barbecuing. For those who love using tarragon herb when cooking, you can substitute it with any of the above herbs. You can use them in omelets, fish, desserts, bread, chicken, and seasoning vegetables as you grill them. The above is important when you run out of the tarragon. You may miss it in the store and the market at large. Did you enjoy reading the tarragon substitutes above? What other substitutes do you use at home? How do you use them? You can comment or share in the comments section.